Regional press is crucial to spread the word about new and established acts.? Since the demise of the ‘inkies’ (Sounds, Melody Maker, Record Mirror) and the closure of national music monthlies such as Vox, Select and Word, there is a greater emphasis than ever before on regional and student press. 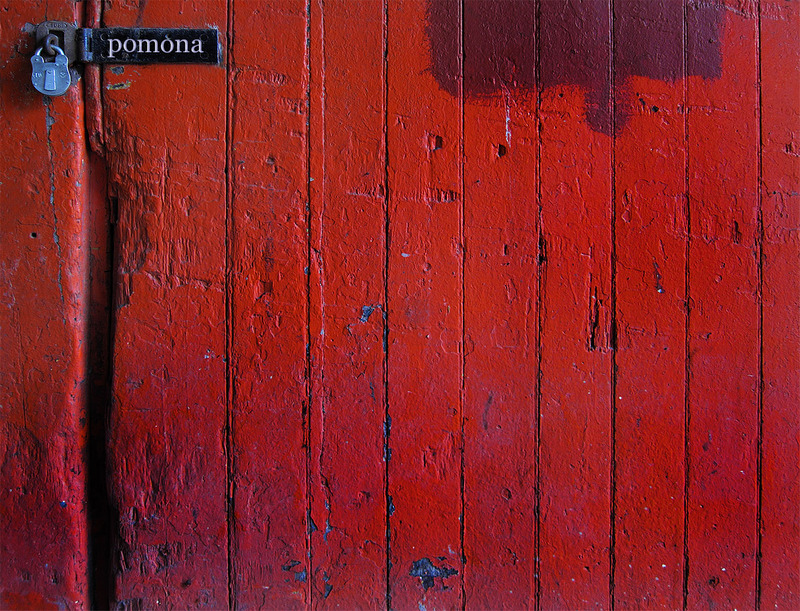 Pomona specifically targets mainstream daily and weekly newspapers; style and listings magazines; newspaper-linked websites and student magazines. Basically, we aim to take our artists into any publication or website initiated outside the capital. We have fostered especially good relations with publications in Scotland, Northern Ireland and Wales. Quite rightly, they consider themselves ‘national’ entities and we respect this distinction. Pomona gives a direct line to national titles such as The Scotsman, Irish News, Daily Record; leading regional dailies, Manchester Evening News, Brighton Argus, Newcastle Chronicle, Yorkshire Evening Post; specialist regional magazines, The Skinny, NARC, Outline, Buzz; and student publications, Epigram, Quench, Redbrick, Cherwell. Together these provide an enormous reach and impact, with combined readership figures exceeding millions.